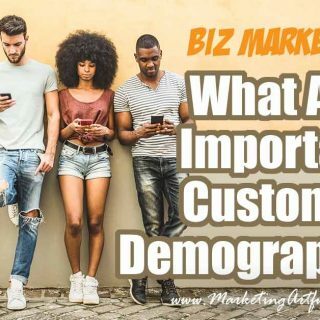 What are important customer demographics? 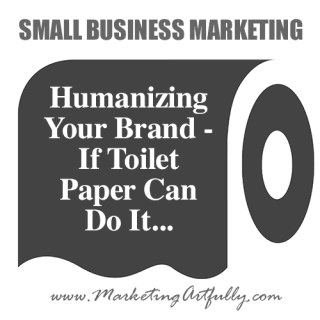 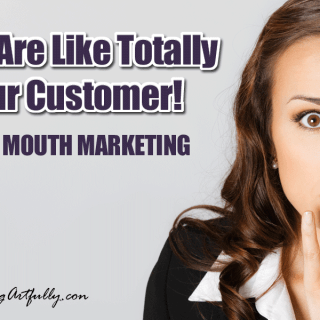 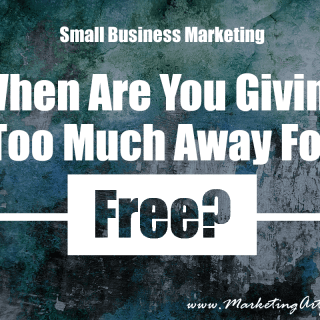 Small Business Marketing – When Are You Giving Too Much Away Free? 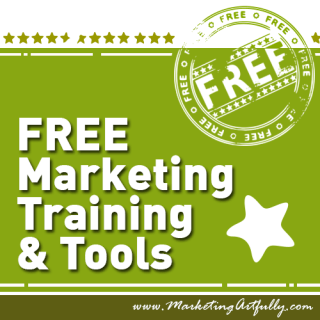 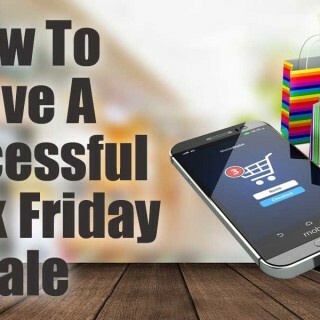 100 Quick Marketing Activities You Can Do TODAY! 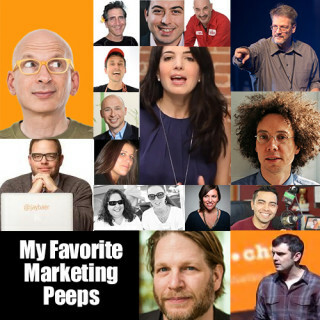 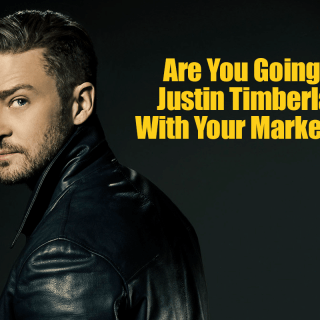 Are You Going All Justin Timberlake With Your Marketing? 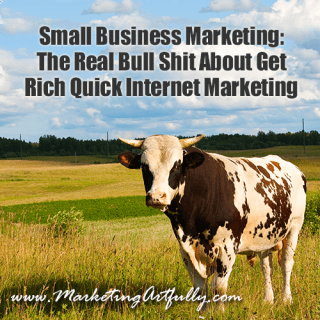 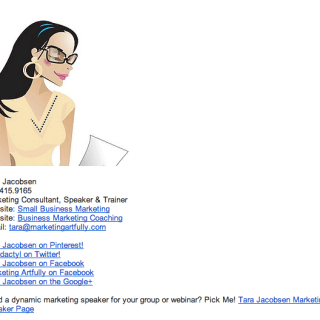 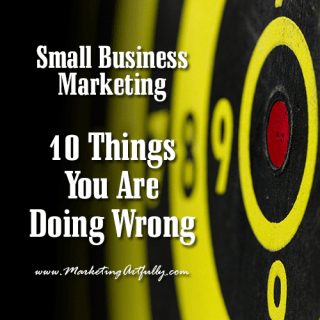 Small Business Marketing – 5 Things To Check Today! 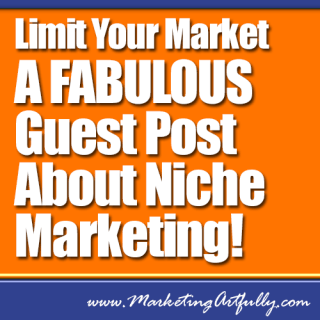 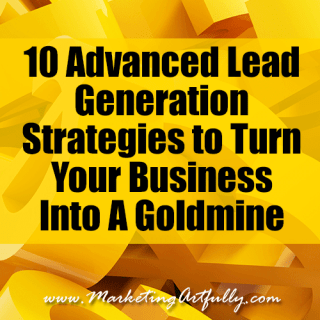 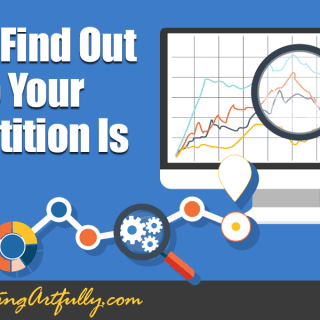 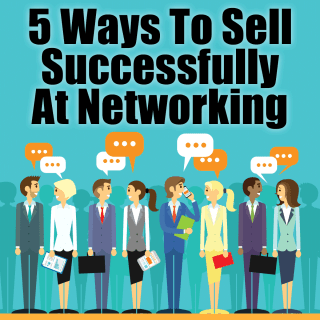 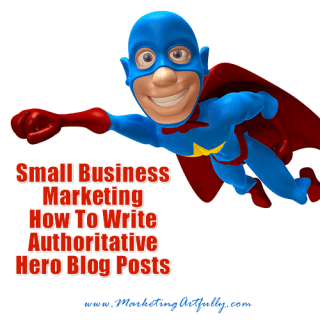 Limit Your Market – A FABULOUS Guest Post About Niche Marketing!